TaeTiSeo at the opening event for Fashion KODE 2015 F/W on January 29th, 2015. 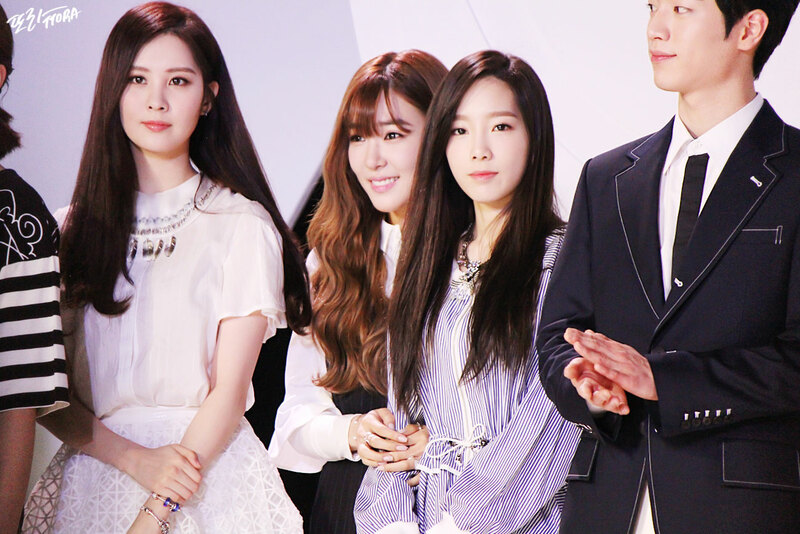 The SNSD trio are ambassadors for the Korean fashion-culture fair which takes place twice a year. Click pics for full res (~1300×867).